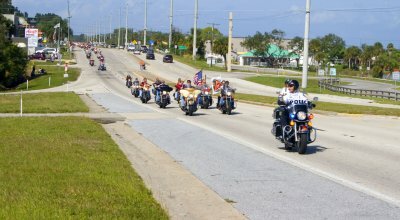 ABATE* of Brevard organized its annual toy run which, according to some estimates, drew more than 20,000 bikers from all over. The biker toy run made its way from the Merritt Square Mall south to Wickham Park Pavilion at Brevard Community College. Patrol officers from the Brevard County Sheriff's Office, Florida Highway Patrol, Cocoa Police, Rockledge Police and Melbourne Police departments all worked the roads to ensure a safe event (with one very minor accident at the end of the run). ABATE is the "American Bikers Aiming Toward Education". 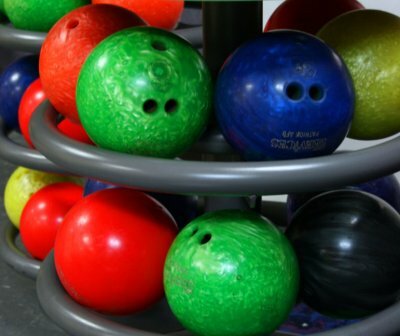 Flourescent colored bowling balls. Patrick Air Force Base Bowling Center. It had been drizzling on and off for several hours when this photo was taken near sunset. 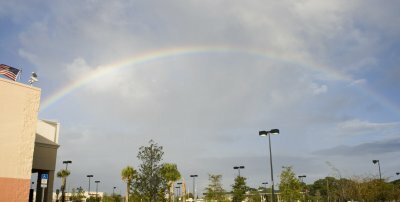 There was actually a second rainbow to the left of this one that was much, much fainter. You wouldn't know it at first at the Patrick AFB AAFES main store. At least for the first couple hours. 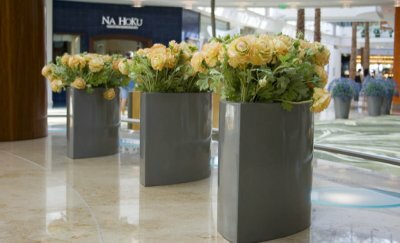 Sales began to wane towards mid morning. 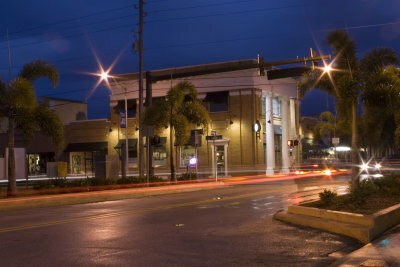 The intersection of Eau Gallie Blvd and Highland Avenue in Historic Downtown Eau Gallie. 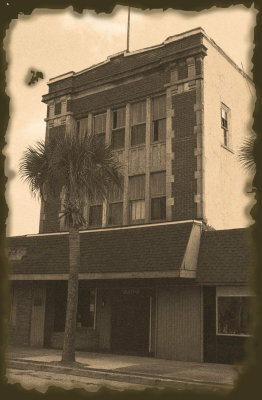 Eau Gallie was incorporated into the city of Melbourne, Florida in 1969. 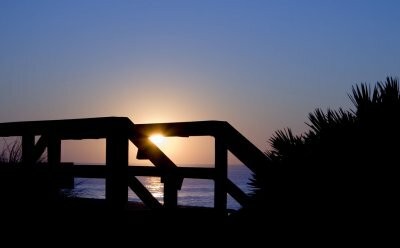 Eau Gallie was once a rail delivery port where supplies brought in on trains would be loaded onto barges heading south along the Intra-Coastal Waterway. 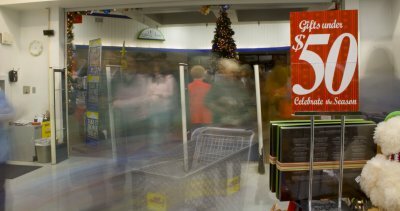 Not long after the doors opened, a majority of the Christmas shoppers in the store flocked to the PowerZone area of the BX. 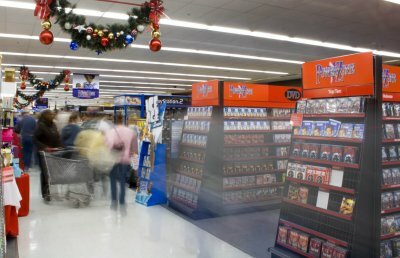 Large screen televisions seemed to be the primary item of choice, followed by computers and video games. 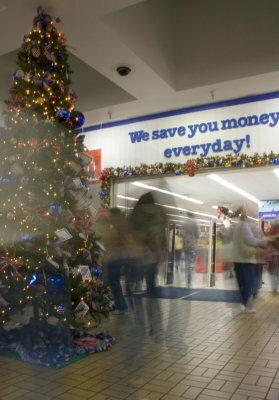 More than a hundred holiday shoppers rushed past Air Force security forces personnel and store associates to snap up deals at the Patrick AFB Main Exchange. The exchange opened at 4 a.m. to get a jump on many of the area's competitors. 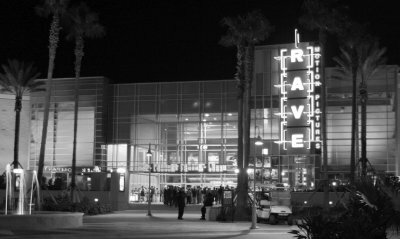 The Rave movie theaters in Viera, Florida. One of the largest theaters in the area and is almost always packed like this. 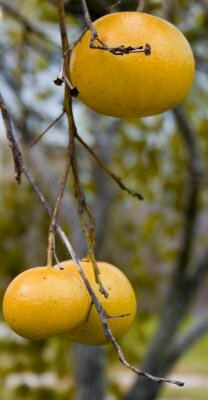 Don't care for grapefruit myself, but we have a tree next to the house and they sure look good. This was my second attempt at taking a fresh picture and trying to make it look old. Keep in mind that I'm just a Photoshop novice...lol.